One of the greatest mathematical topics that many people misunderstand is probability. 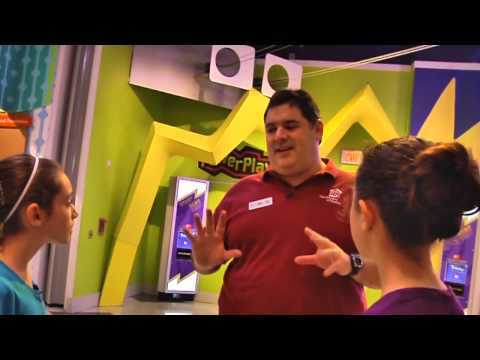 Take my two assistants for example – they get into quite a row at the Children’s Museum of Houston over coin flips. So, we take a few moments in this video to discuss some very basic probability and apply it to coin flips, dice rolling, and spinners. In this video I have instructions for how to play a fun game – Pass or Roll – at home using stuff you likely have already around the house (dice and some sort of counters). And, of course, Pass or Roll is all about probability! Special thanks to our friends at ExxonMobil for making this O Wow Moment possible!